We're a chapter of CORSA, the Corvair Society of America. 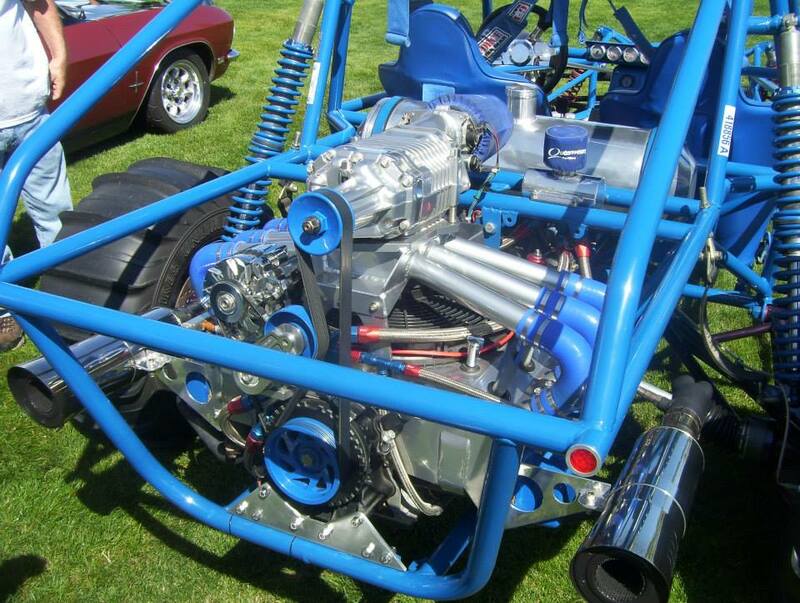 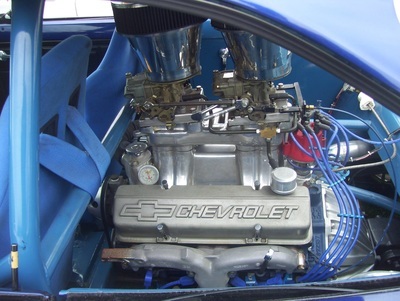 We are committed to enjoying and preserving Chevy's most unusual and only rear engine vehicle. 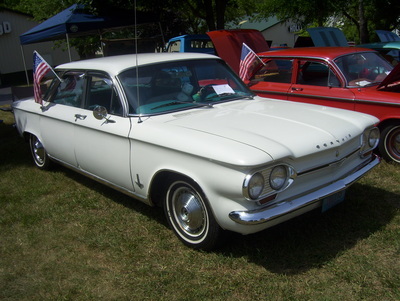 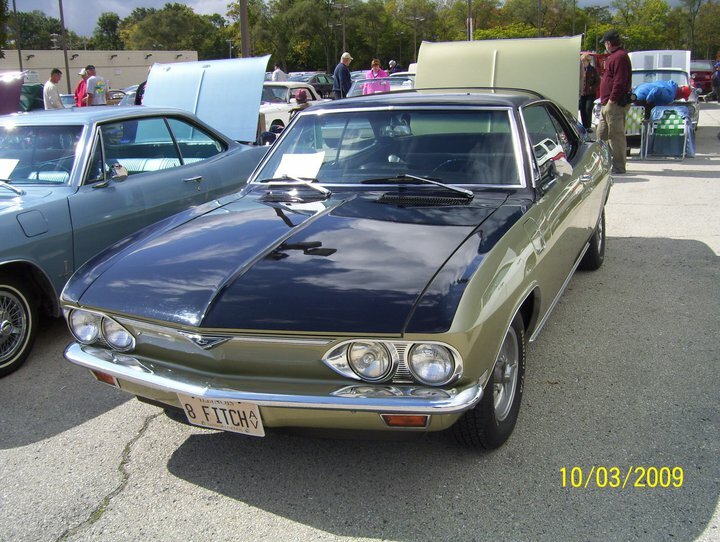 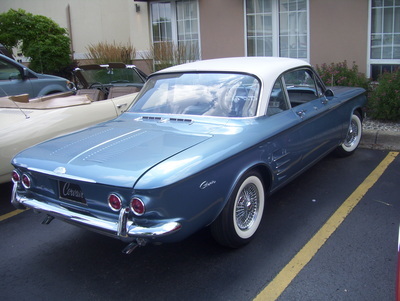 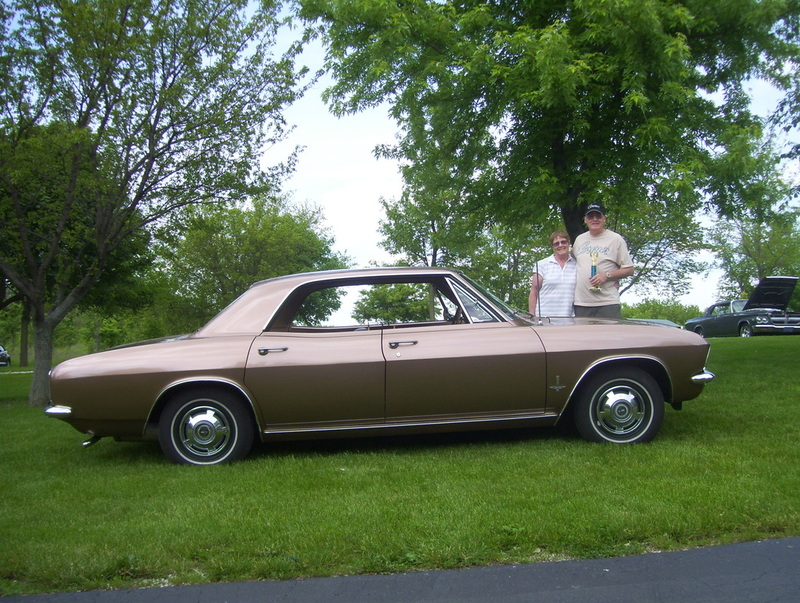 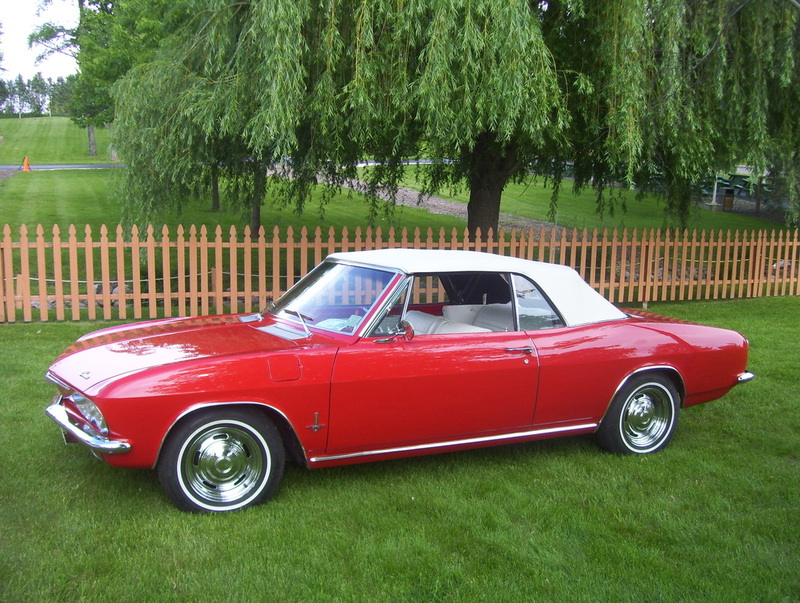 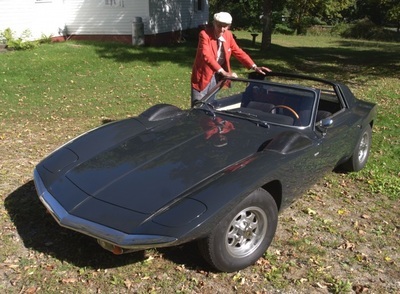 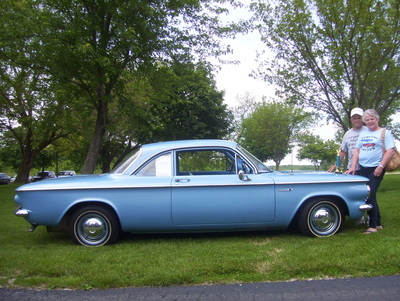 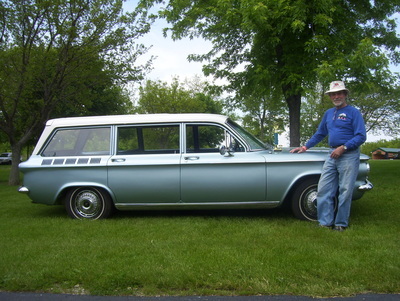 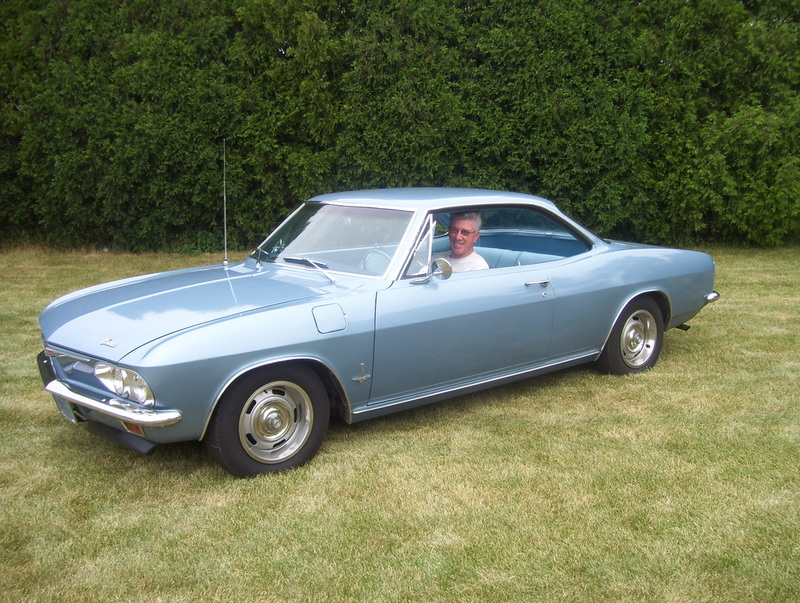 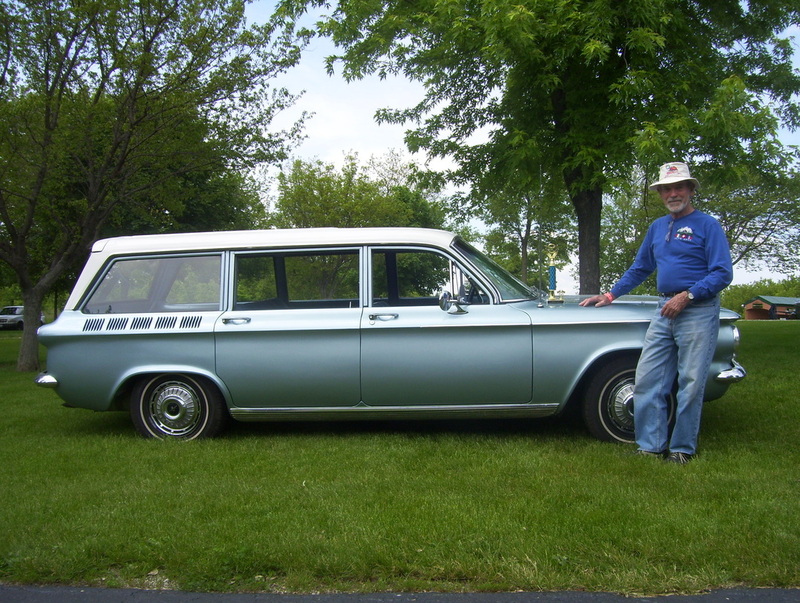 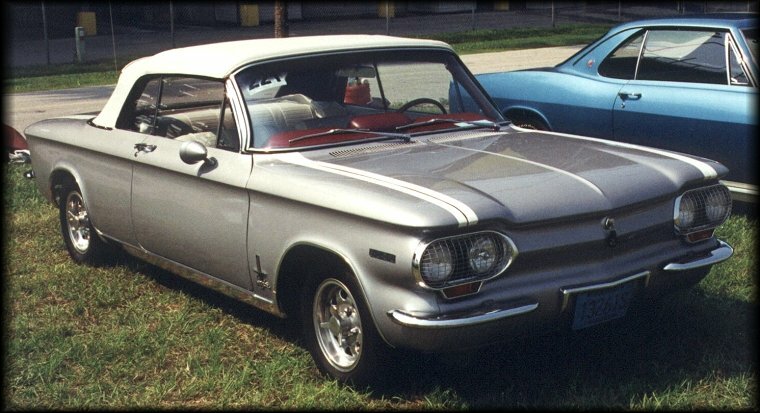 We enjoy the comradery of friends with similar interests in any vintage cars, but especially those who find the unique 1960-1969 Corvairs special. 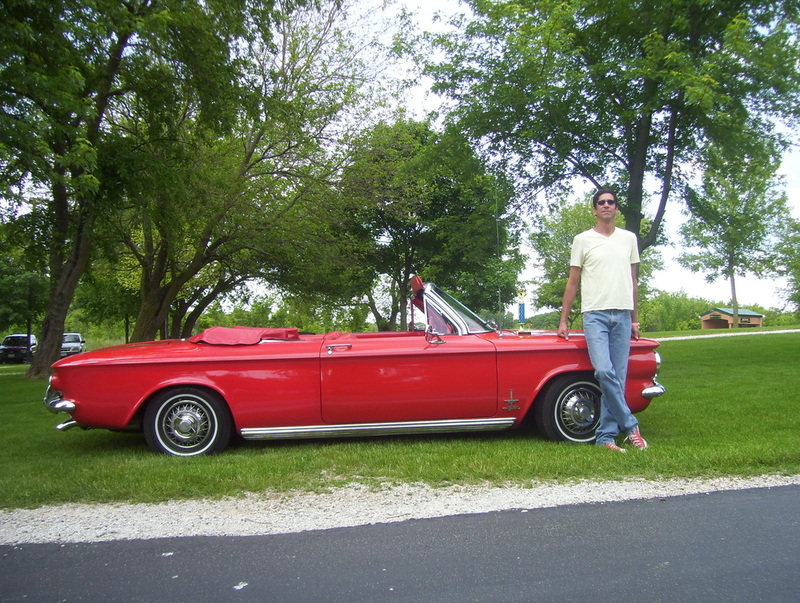 We enjoy cruise-ins, car shows, talking about our cars, working on our cars, but most of all driving them. 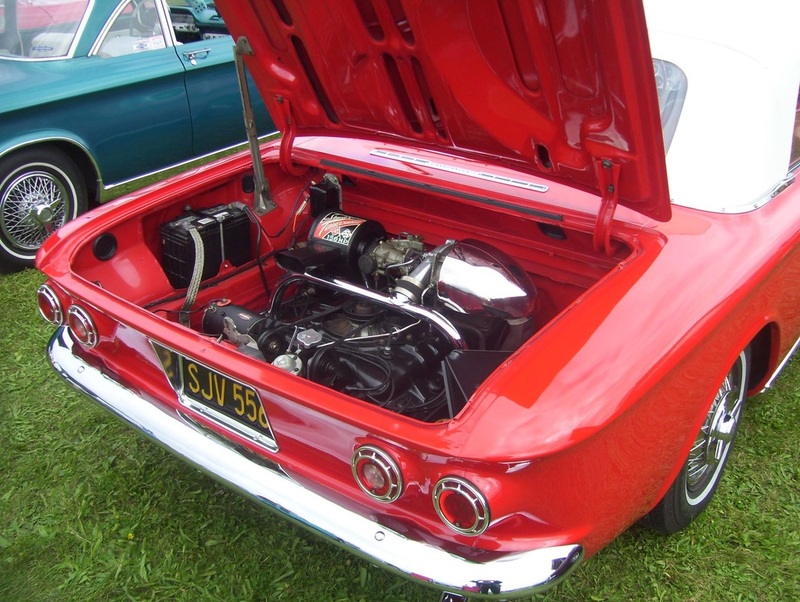 Would you like to attend one of our meetings and meet some of our members? We meet on the last Sunday of January, February, March, and October, 3pm at the Albanese's Roadhouse in Waukesha. Other monthly meetings are held in conjunction with shows and special events. 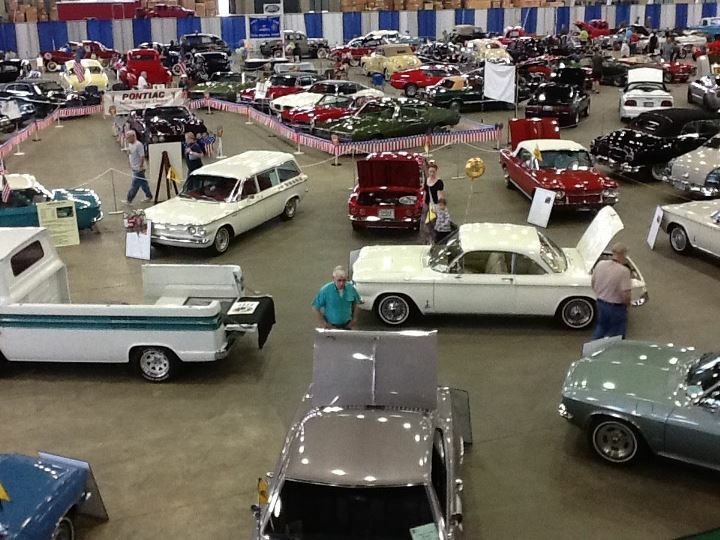 Check the Events page for details. 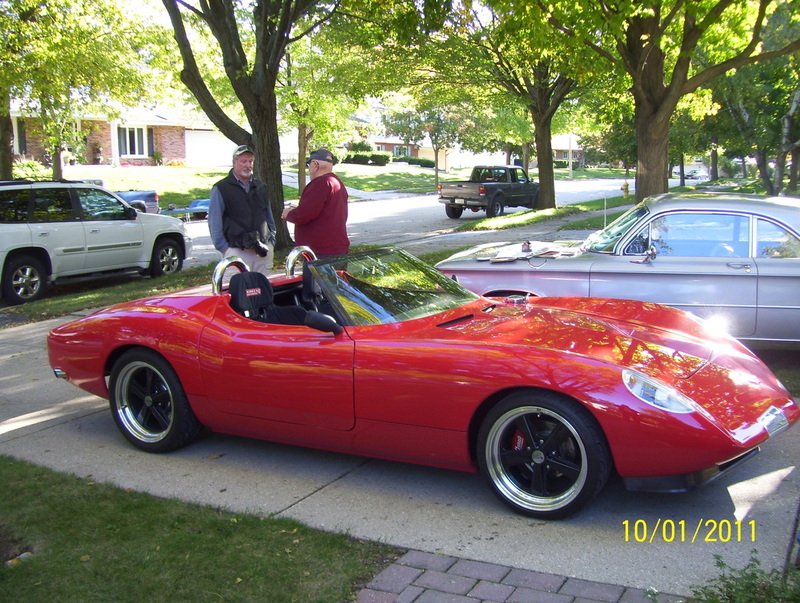 If you decide to join the club, annual dues are only $18. 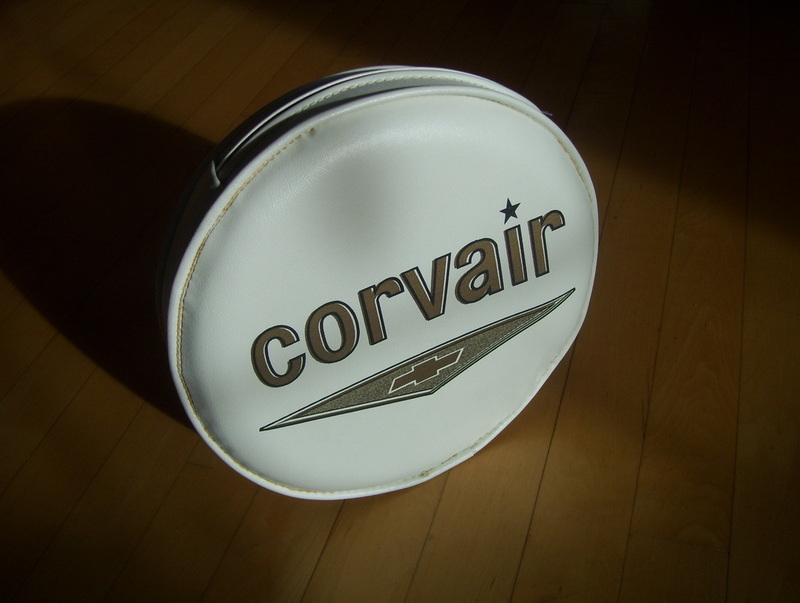 You don't have to own a Corvair, just appreciate them. Some had bland names like 500 and 700, others more flowery, like Lakewood and Greenbrier. 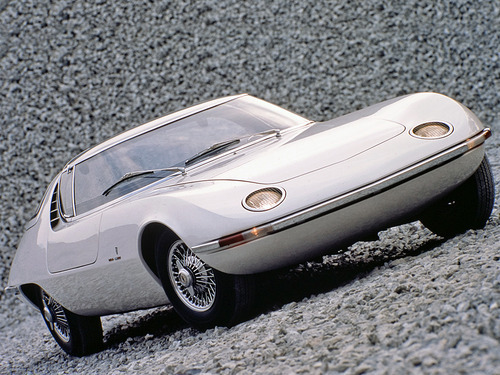 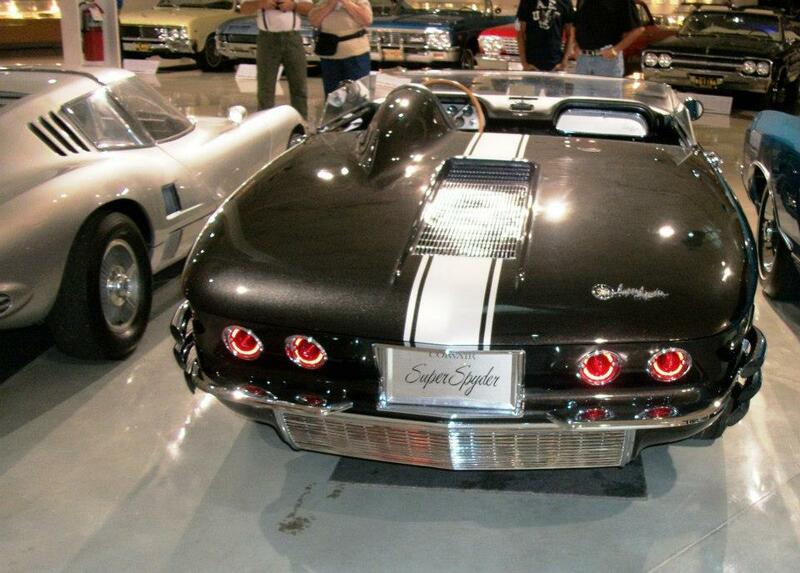 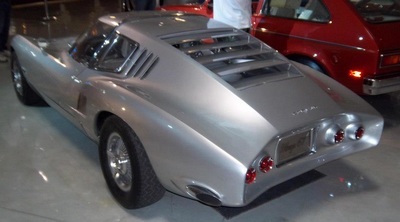 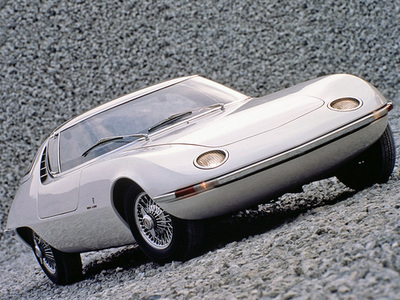 The monikers Monza, Corsa and Spyder stood for luxury and power. 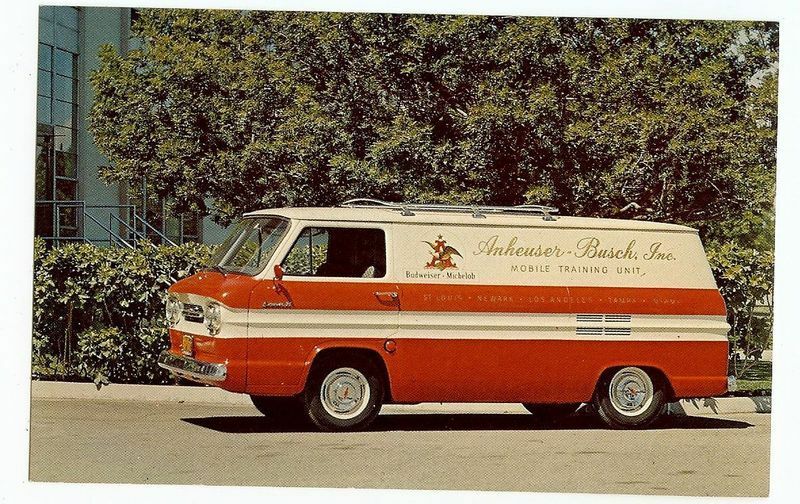 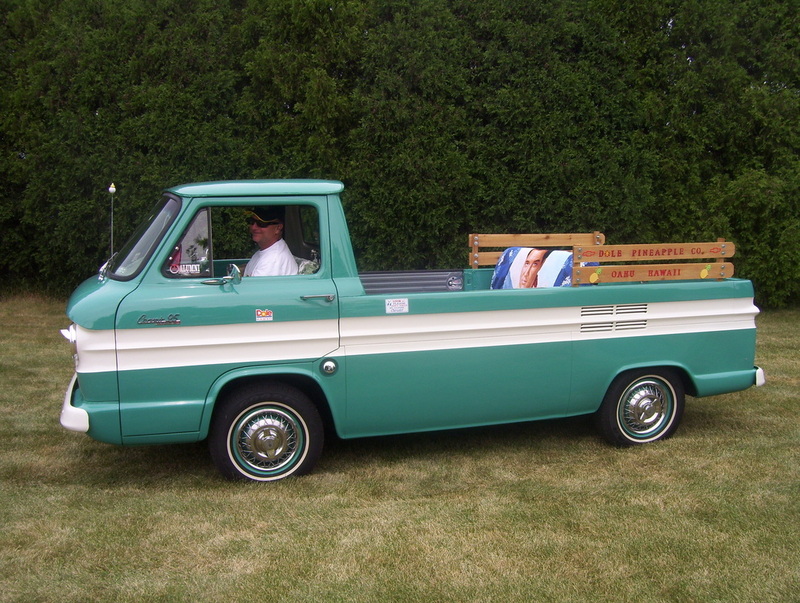 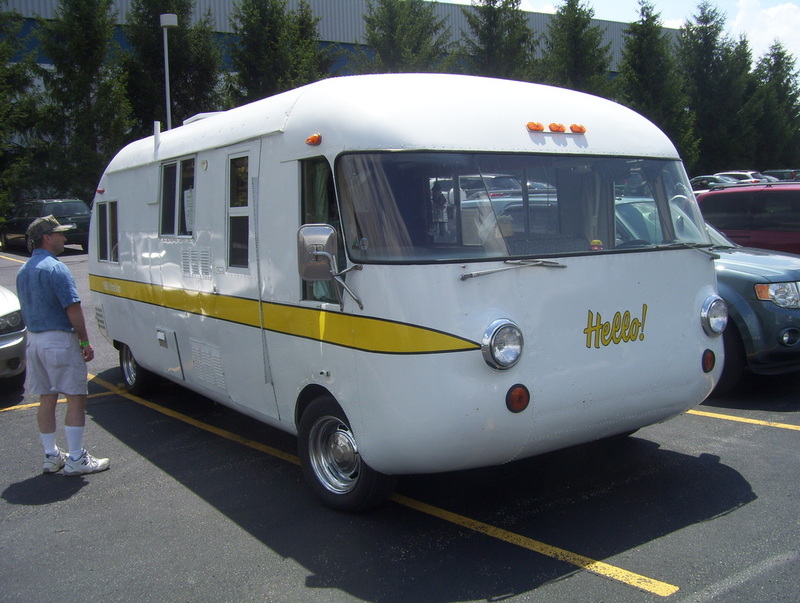 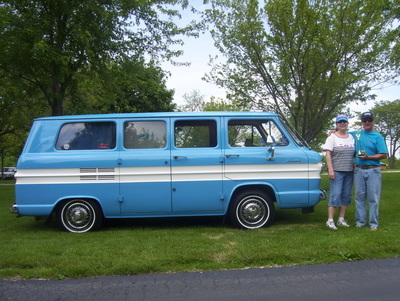 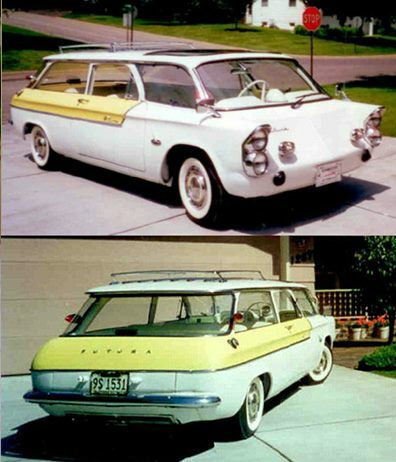 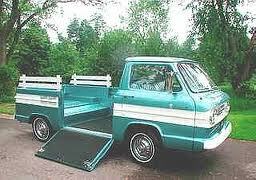 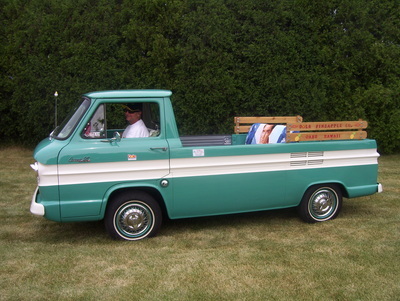 From Coupes to Convertibles, to 4 dr. Sedans , Hardtops and Wagons, there were Corvair passenger cars for everyone; but did you know there were also Vans, Pickups and even a Motor Home? 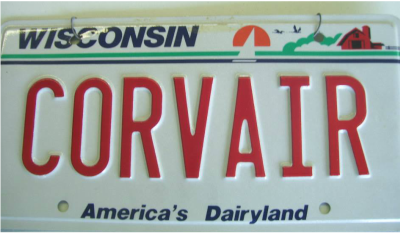 Some were mild. Some were wild! From 95 hp grocery getters to 180 hp Turbo Charged muscle machines, and those were just the factory cars. 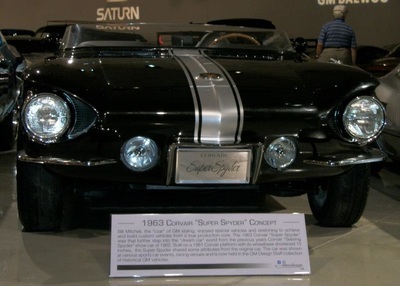 Renowned race car builders, Don Yenko and John Fitch produced street legal and full race versions that rivaled anything Carroll Shelby could do with a Mustang. 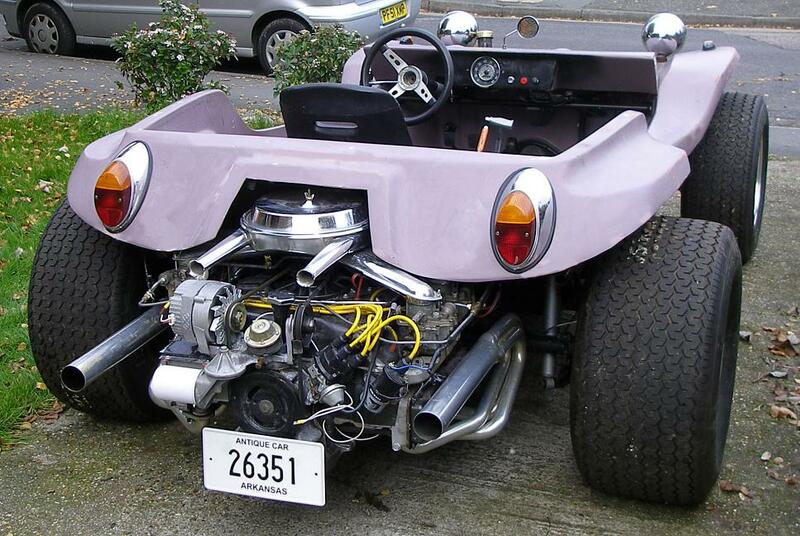 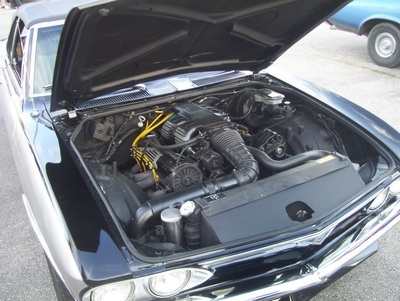 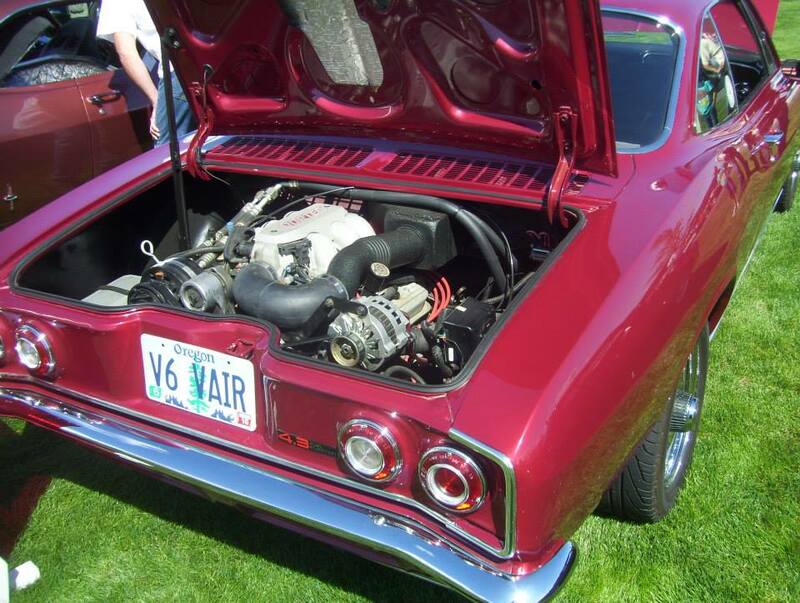 Some owners went a step further, replacing the flat six, boxer engine with a V-8 in either the front trunk or the back seat for one awesome vehicle, known as a "Vairy-8". 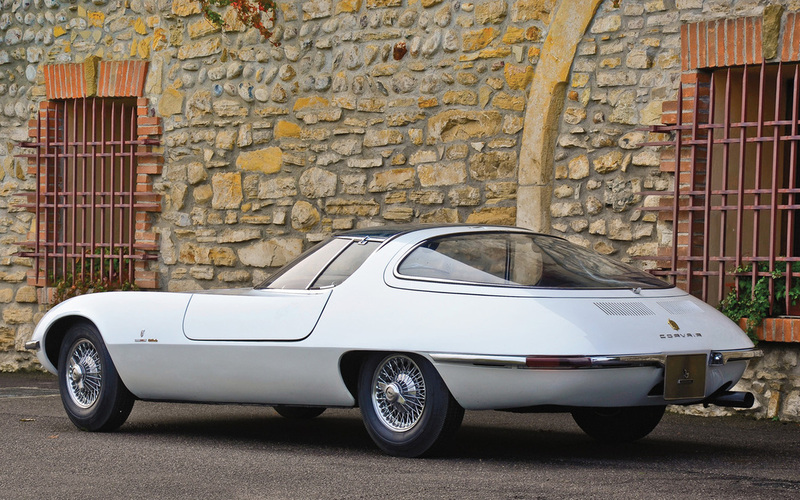 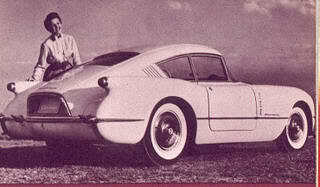 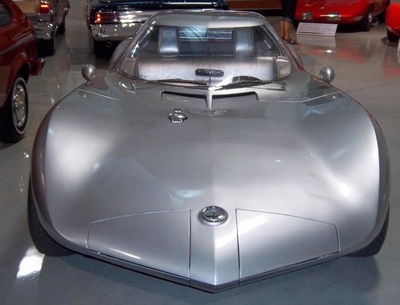 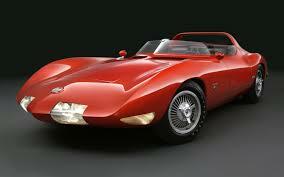 There were concept cars and "one-offs", like the Super Monza, the Fitch Phoenix and the Monza SS, to name a few. 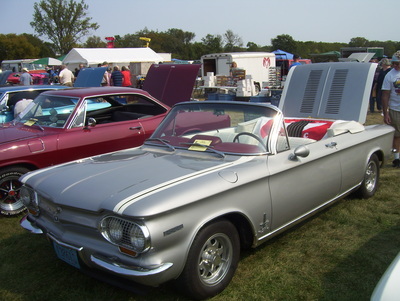 Owners also found unique ways to customize their special cars. 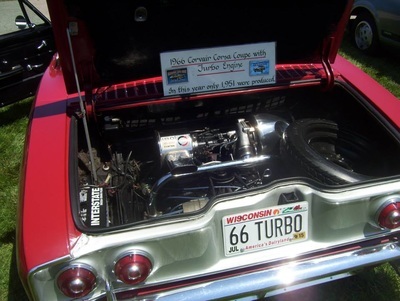 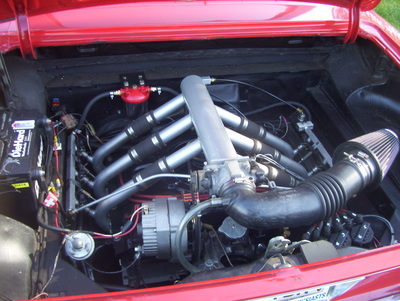 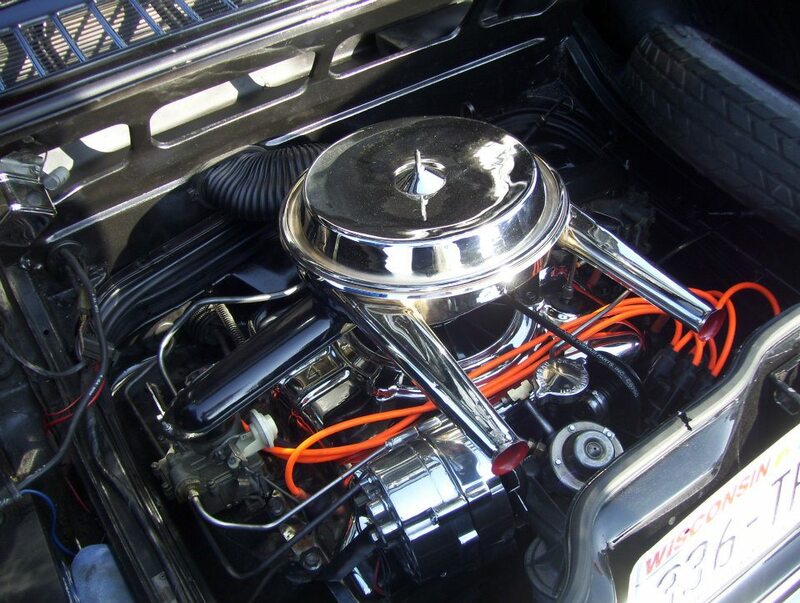 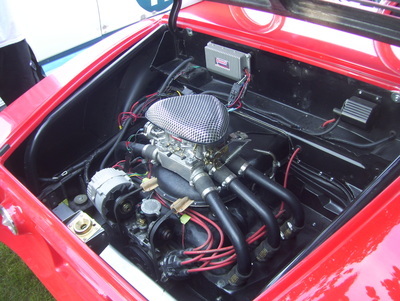 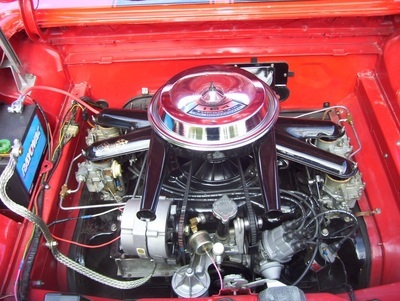 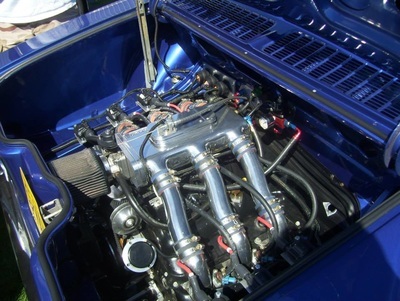 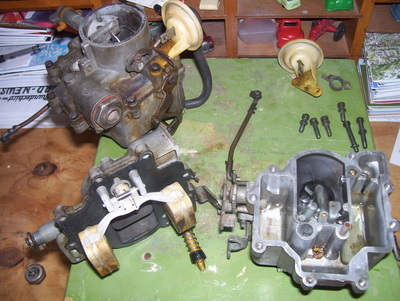 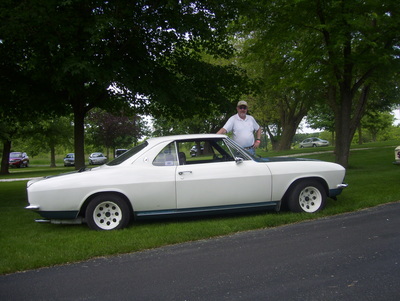 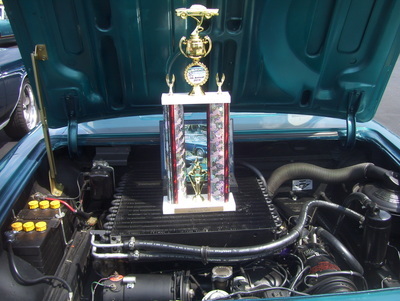 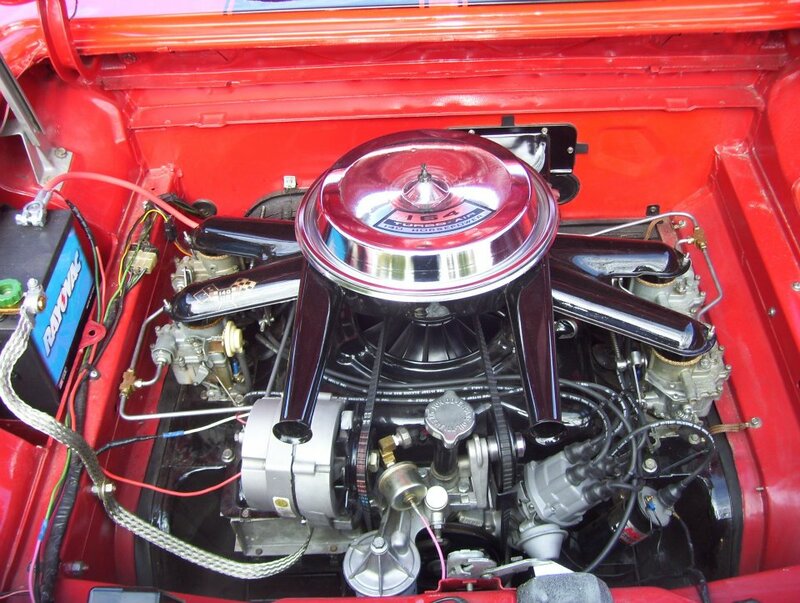 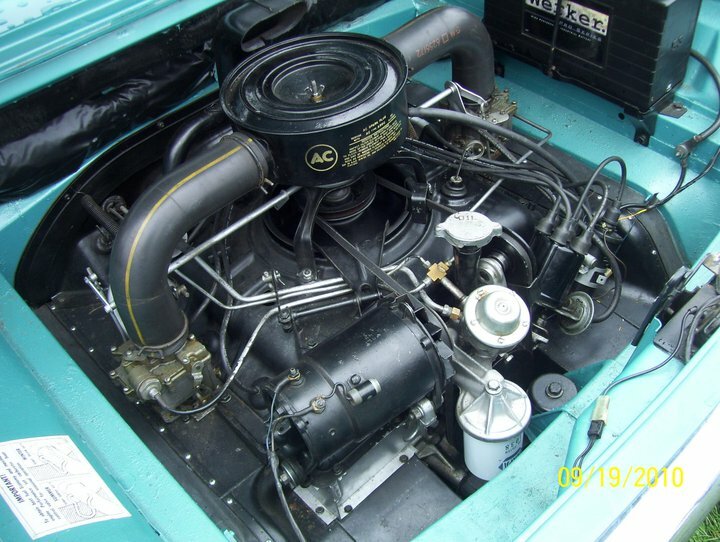 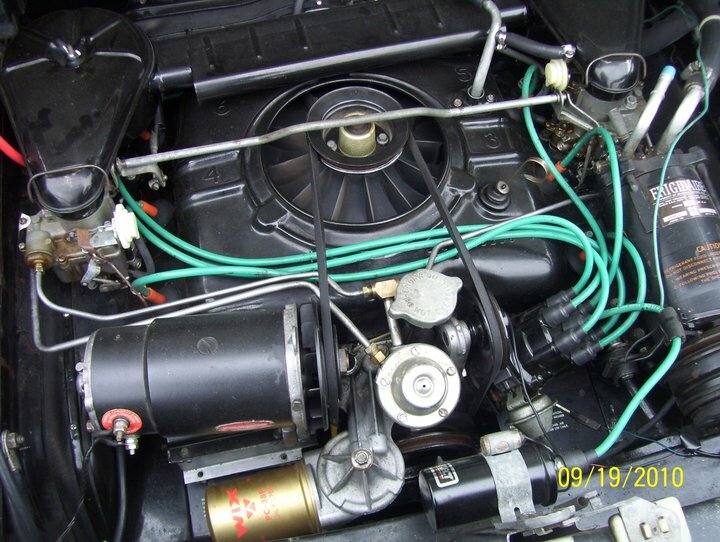 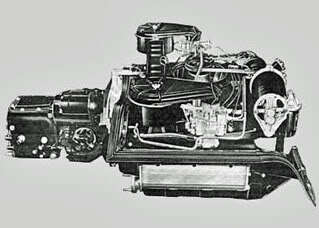 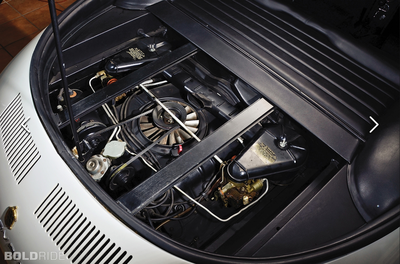 While factory power used 2 single carbs to produce the 95 and 110 hp versions, 4 single carbs to produce 140 hp and Turbo Charging to squeeze out a teeth rattling 150 and 180 horses from the little engines, there are plenty of modified engines like those shown below so that owning a Corvair is never dull. 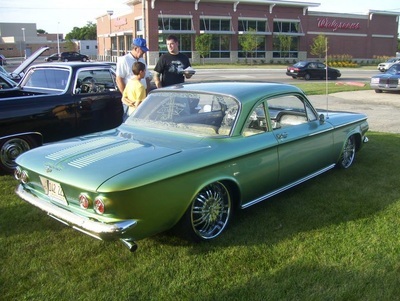 Check out the photos below for some familiar and some not so familiar versions of our beloved "Vairs". Hover or click on each photo for a description. 2301 W. Bluemound Rd., Waukesha, WI 53186. Meetings start at 3pm.